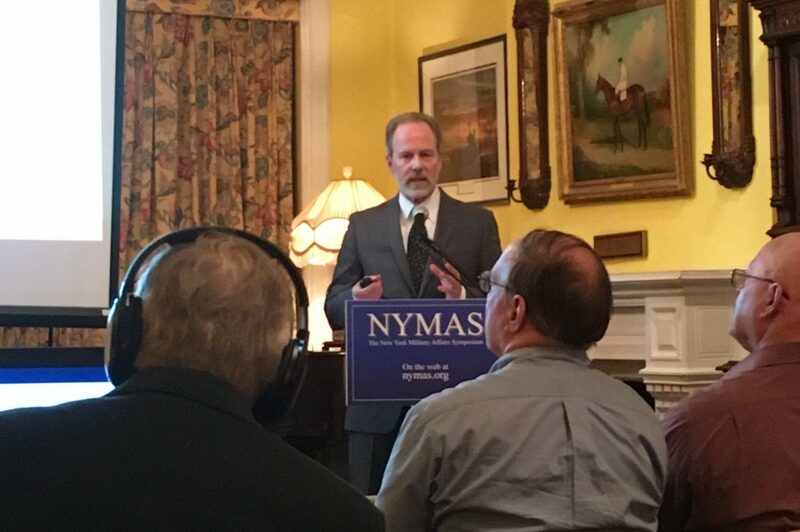 On May 5, 2017, Richard Easton and Eric Frazier presented “GPS: American Invention, Global Impact” at the New York Military Affairs Symposium (NYMAS) on Lexington Avenue in Manhattan. The talk focused on how GPS technology, which was conceived and developed in U.S. military laboratories to meet Cold War needs, has spawned a worldwide satellite navigation industry, with global revenues from devices themselves and added-value services enabled by them estimated by the European Global Navigation Satellite Systems Agency (GSA) to reach €270 billion to €300 billion by 2025. 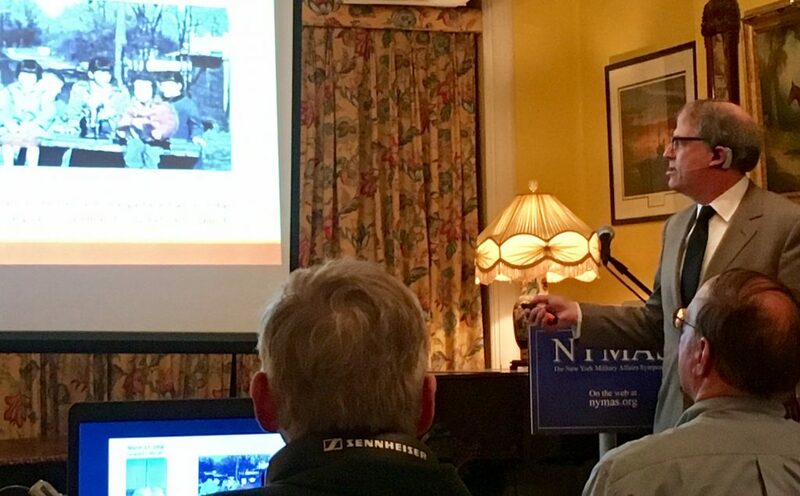 C-SPAN was on hand to videotape the presentation for its “American History TV” series. The AH schedule shows the first air date as 2 p.m., June 3, 2017, on C-SPAN3. Afterward, it will be available to watch online.